BROOKLYN, Oct.16, 2012--Epic art rockers The Vital Might releases its 3rd full-length album, The Eclipse, exclusively through Bandcamp on Tuesday, December 11, 2012. TVM will play release parties at Bar4 in Brooklyn, NY on Friday, December 7th, 2012 and Radio Bar in Somerville, MA on Saturday, December 8th, 2012 and will be giving away copies of the album. 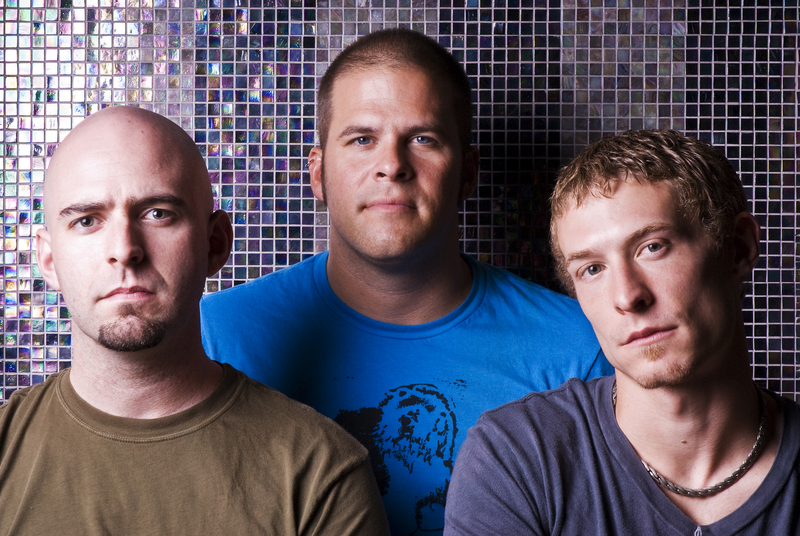 The Eclipse introduces more straightforward romantic themes than previous albums, as singer/guitarist Andy Milk wrote most of the lyrics from a seaside Cape Cod cottage leading up to his 2011 nuptials. Other themes include adversity to difficulty, complacency with life's mishaps instead of taking ownership and the idea that parents don’t let their kids burn their proverbial hands on the oven anymore. The album's final track "Common Sense" proclaims "All we need in a fake town. Consistency and a costumed clown. Narrowing palettes and pontificating fools. Germ killing gel on every molecule." The band is self-releasing the album, recorded in Brighton, MA at Barefoot Studios and produced by The Vital Might and Taylor Barefoot, on thevitalmight.bandcamp.com to provide the optimum platform and user experience for savvy music lovers to easily preview, stream, and download the audio format they prefer. 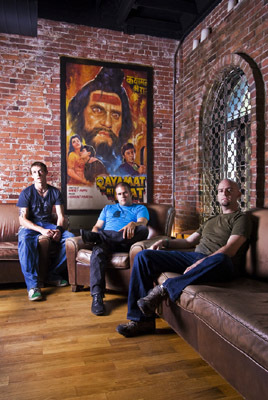 The band's previous LP Red Planet was met with critical acclaim, landing them a record deal to re-release the album with Charleston, SC-based experimental label 10t Records. The Boston Globe said, "The band calls it a 'sci-fi mafia love story.' This critic calls 'Red Planet', the heady sophomore CD from Boston’s Vital Might, a dramatic rock throwdown that blows away expectations - smart, heavy, and imaginative". Relix magazine said "Grunge, metal, and psychedelic instrumentals are fused together with Andy Milk’s darkly mysterious voice in The Vital Might’s newly-released second album, Red Planet. The CD begins in an explosion of aching lyrics and heavy guitar riffs, reminiscent of Rage Against the Machine’s Evil Empire, followed pleasantly and strategically by more wistful moments that lend themselves to the experimental, psychedelic sound of Sigur Ros." Previous accomplishments of the band include 160+ adds on college and independent radio for the previous 2 LPs, guest musicians on albums including Casey Desmond and Morphine’s Dana Colley, music on TV shows such as "The Young and the Restless", hundreds of tour dates, and selections in several music conferences. 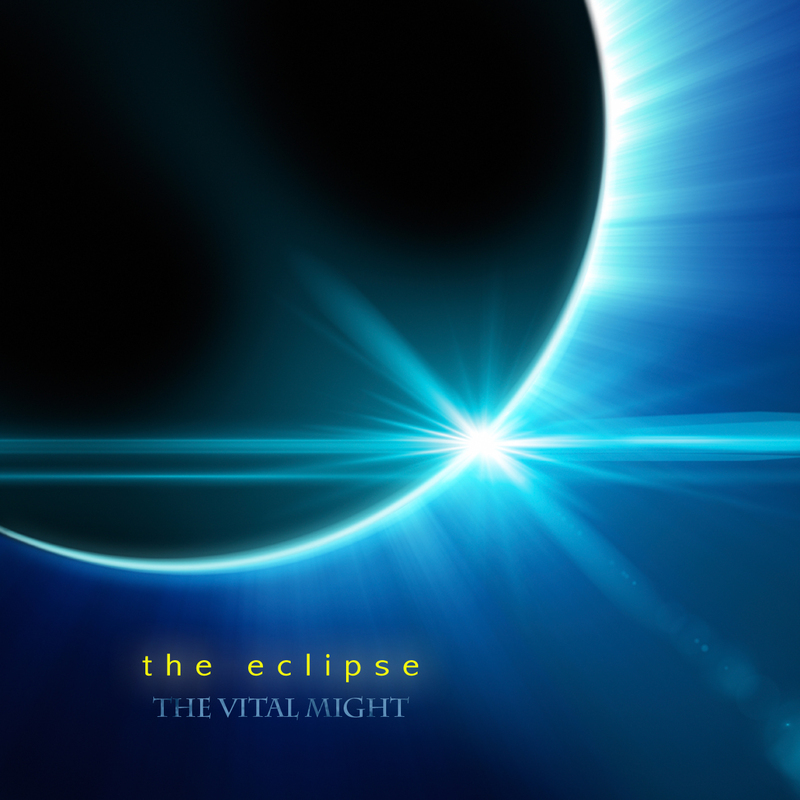 For a promo copy of The Eclipse, please contact contact@thevitalmight.com. Press kit available atwww.thevitalmight.com/press_kit. Production Notes: Produced by The Vital Might and Taylor Barefoot. Recorded, mixed, and mastered and Taylor Barefoot Productions in Brighton, MA. 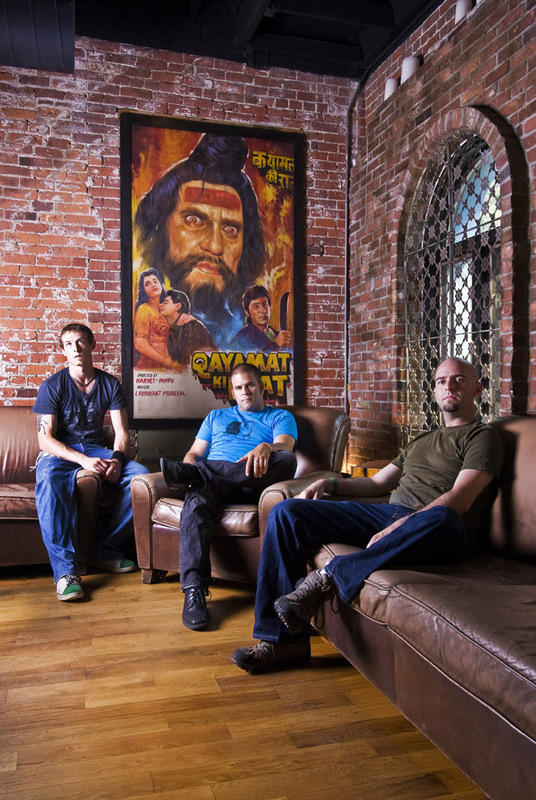 Info, press & booking: Email contact@thevitalmight.com or call 617-290-8559.